A window’s effectiveness depends in large part on the type of glass and materials used, and the process used to make them which is superior . 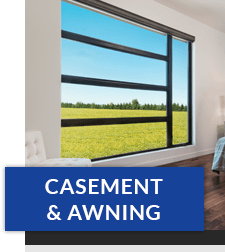 At Dalmen we produce our windows in our onsite plant that allows us to continue to be one of the leading distributors and window manufacturers in Ontario. Dalmen takes great pride in distributing all the latest models, as well as and creating the perfect custom windows. As one of the leading window companies, we are proud to be able to manufacture the highest quality for all our products. Dalmen isn’t just about just hitting the assembly line quota, we are dedicated to making superior quality products that highlight our immense craftsmanship, which consequently results in exceptional resale value for your home or business. 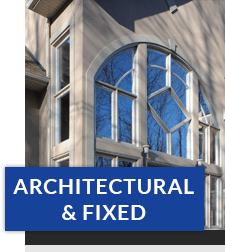 A stunningly designed window is nothing without correct measurements and specialized installation. Still need a reason to choose Dalmen? 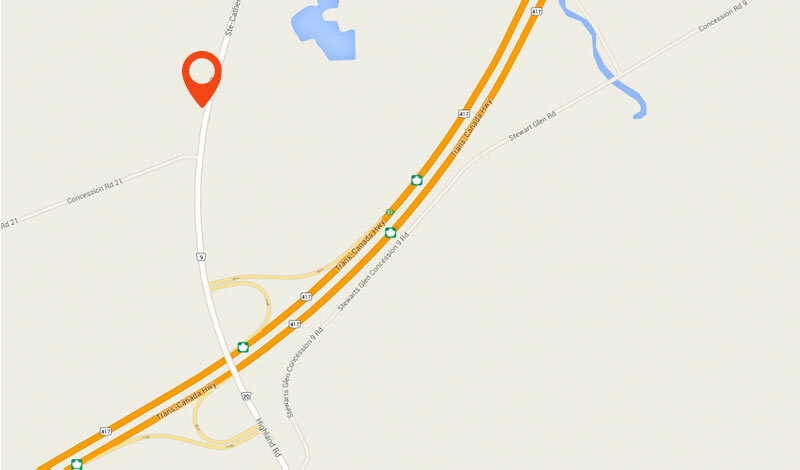 Here is why: Dalmen is one of the leading window manufacturers in Canada. Dalmen is all about creating value to your customer’s home while reducing their energy bills. 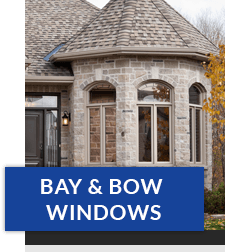 All window manufacturers in Ontario know that quality windows are one of the most integral structural components to a customer’s home. Not only do they add value and improve the overall look, they also can improve the quality of living and the customer’s wallet in regards to energy bills. All products sold by Dalmen exceed the ENERGY STAR® standards and are professionally installed by their very own certified experts. 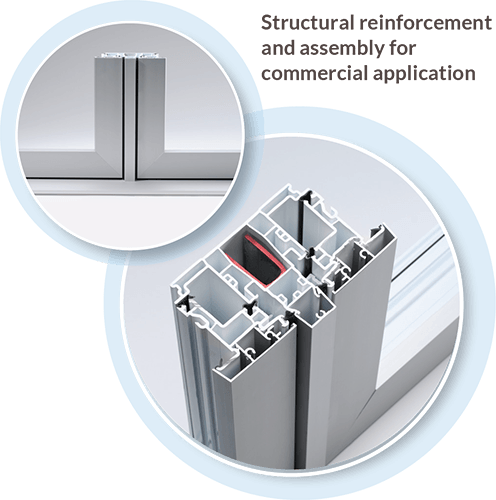 Find out more about Dalmen’s energy efficient glass. 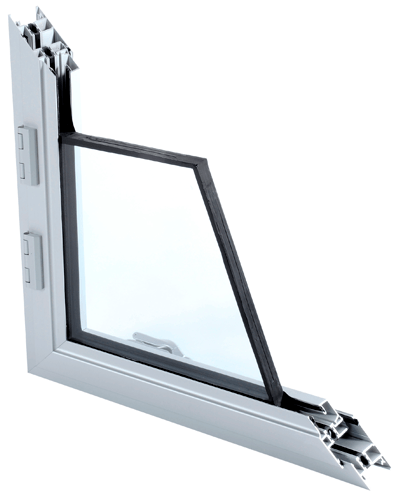 One of the most popular styles has been the Aluminum Hybrid Window. If you’re looking to add a sleek and modern style to your selection, this fresh design would be a perfect choice! It is very functional for customers who want a low maintenance upgrade. Dalmen offers a wide selection that include this modernized aluminum/ hybrid option. 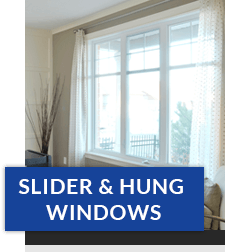 As a trendsetting leader in the custom windows manufacturing industry in Canada, Dalmen takes immense pride in offering a vast and assorted selection of styles. Based in Ontario, all windows can be customized from the diverse features and options in our ultra advanced and automated facility.